As customer needs and expectations continue to rapidly evolve, SaaS solutions have become an integral part of businesses’ strategy to keep up. 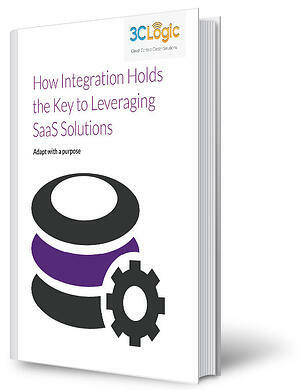 But despite the flexibility and benefits they bring to the table, subscribing to individual SaaS products does not inherently make businesses more adaptable to change if they fail to work as a cohesive and complete solution. © 2018 3CLogic.com. All rights reserved.